Natural family photographer - London - Rachel Rimell. The sofa – the simple sofa. The heart of the home. Once upon a time families could be found sitting together on their doorstep. The threshold of the house was the gathering place for children and adults alike to get together, to natter with the neighbour, to watch the world go by. These days our lives are much more insular and the sofa is the place the family gathers. The kitchen may be where they collect to eat together but the sofa is where the gravitate to relax together – to read, the chat, to watch Strictly or Im a Celebrity. So – with that in mind – I’m now offering mini-sessions focused on this symbol – the very epitome – of family life. 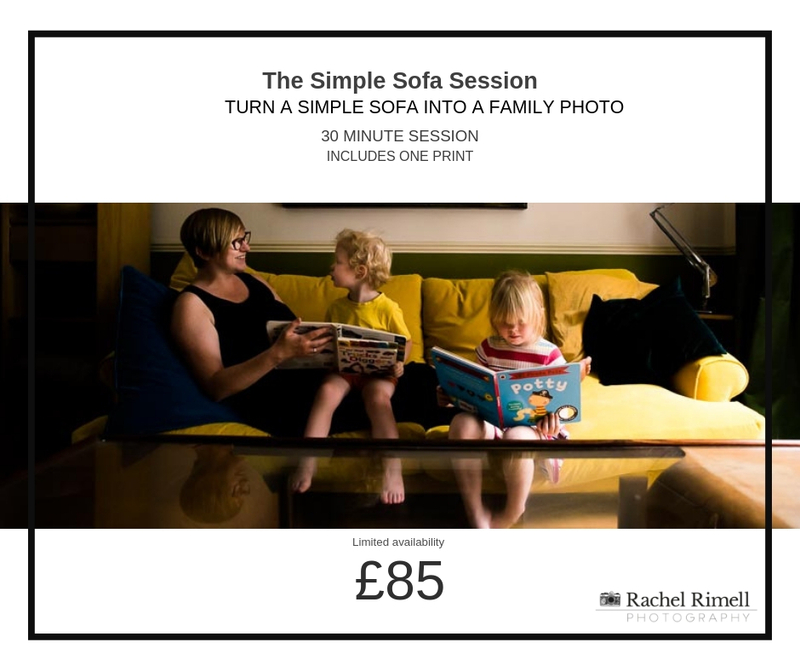 These taster sessions are short and sweet but will introduce you to the concept of documentary family photography if you’ve ever considered it but haven’t taken the plunge yet. Worried your house is too cluttered for an in home session or that you’re not ‘interesting enough’ to have a documentary session? 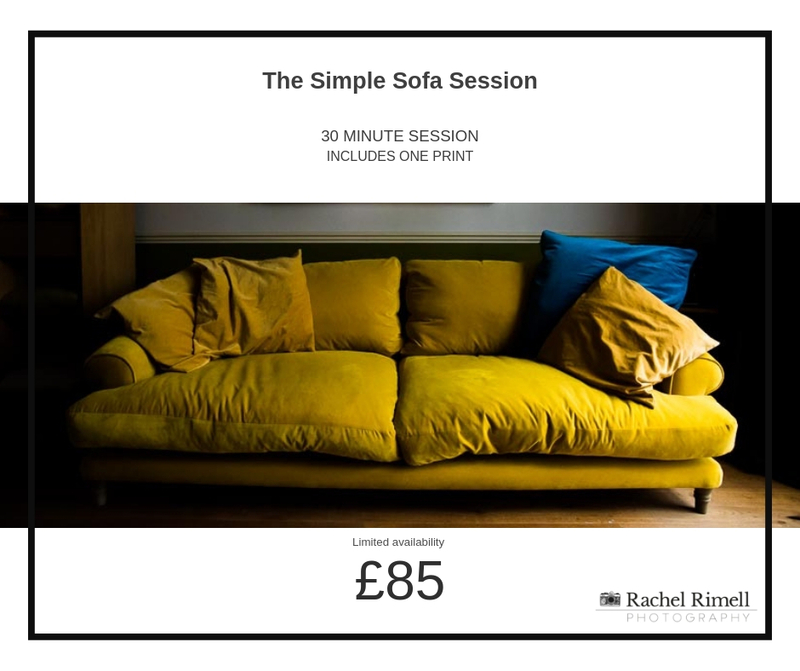 A simply sofa session is ideal to dip your toes and see if a full session would be for you. Turn your sofa into a family photo!